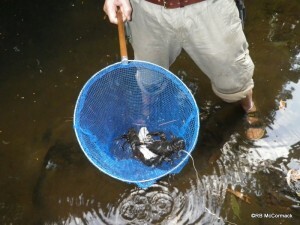 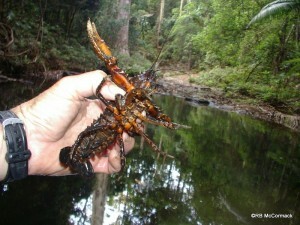 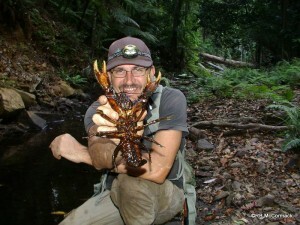 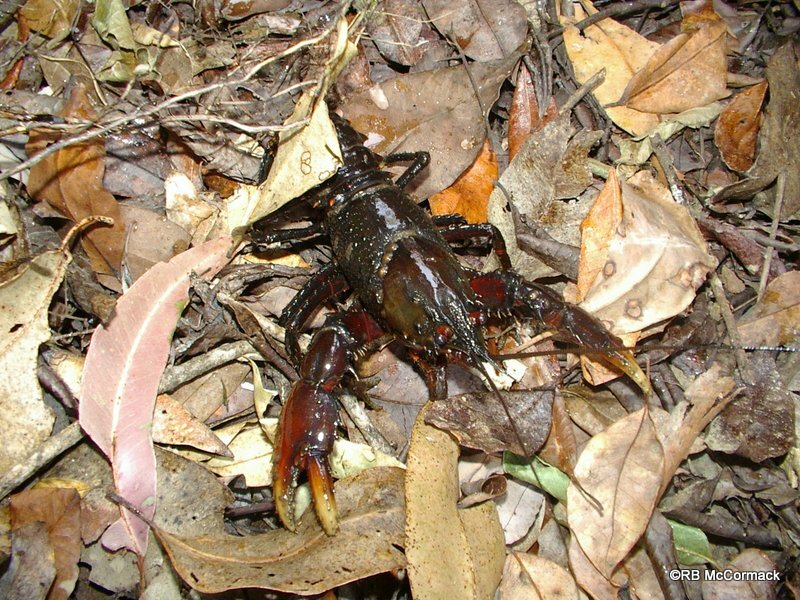 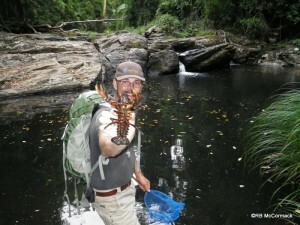 Much of the time we are just weighing, measuring and then photographing and releasing freshwater crayfish but we need to catch the critters before we can do so. 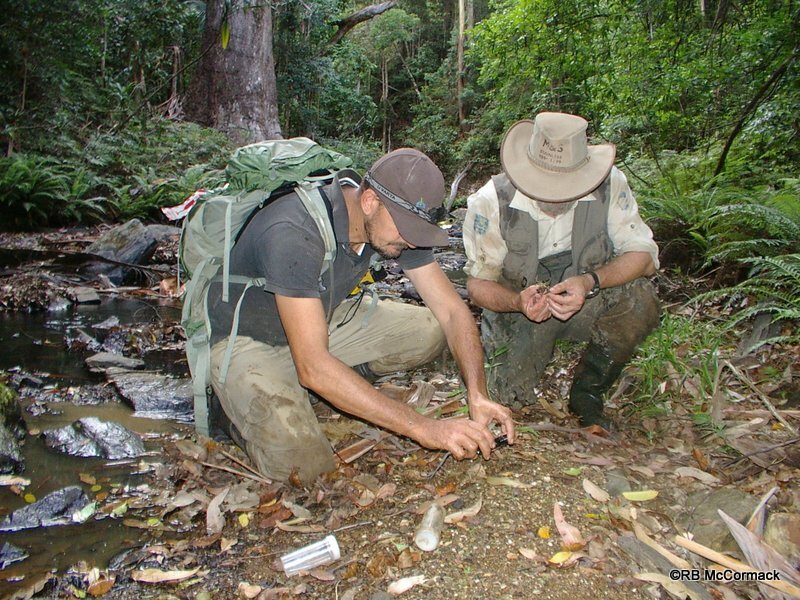 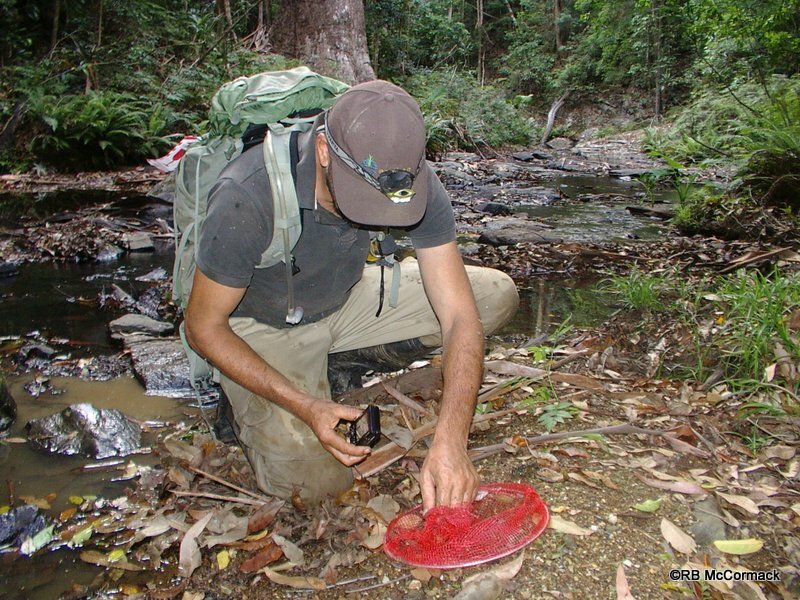 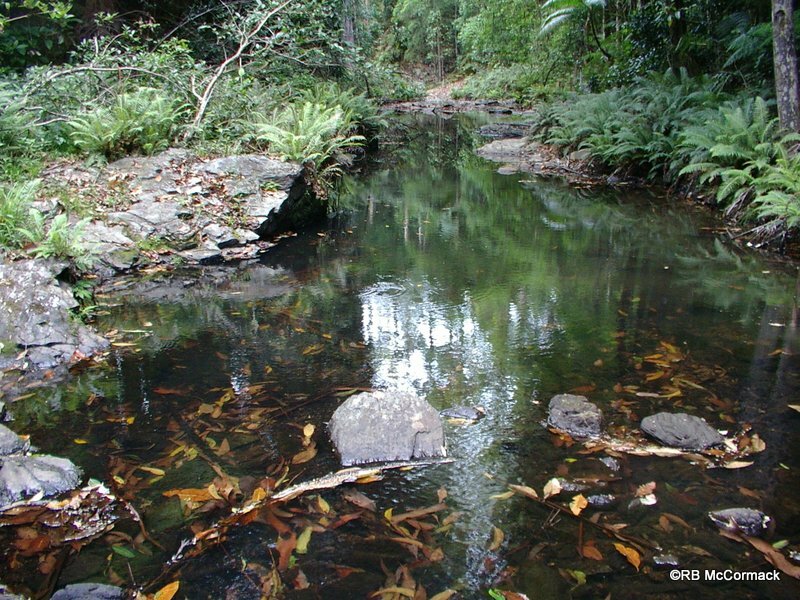 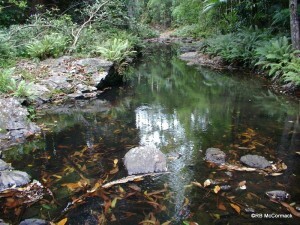 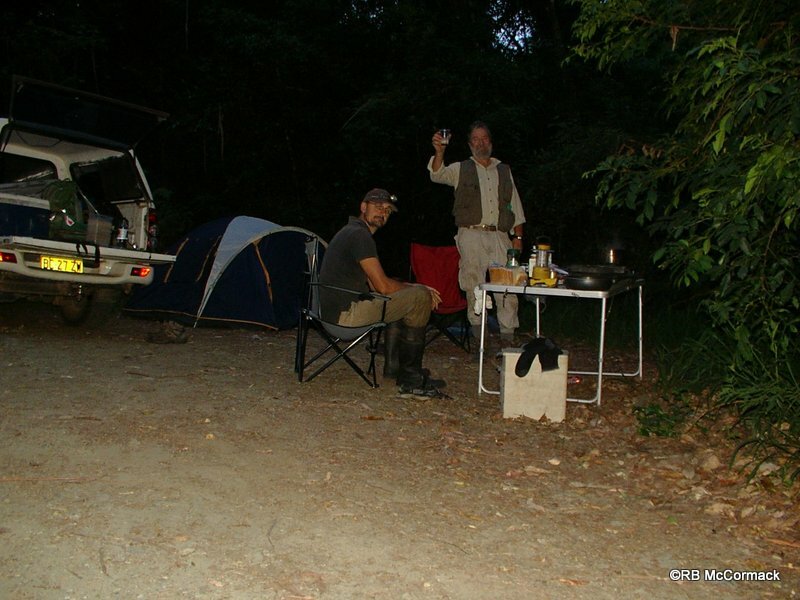 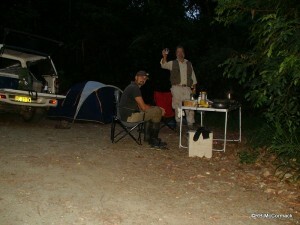 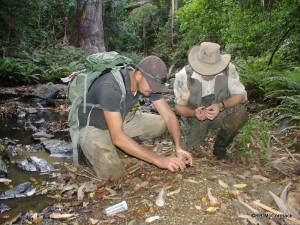 Paul and I camped that night in the forest so we could survey the streams at night to gather biological information. 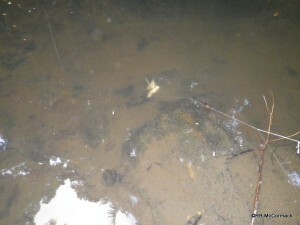 E. urospinosus became more active as the night deepened but E. hystricosus became less active.